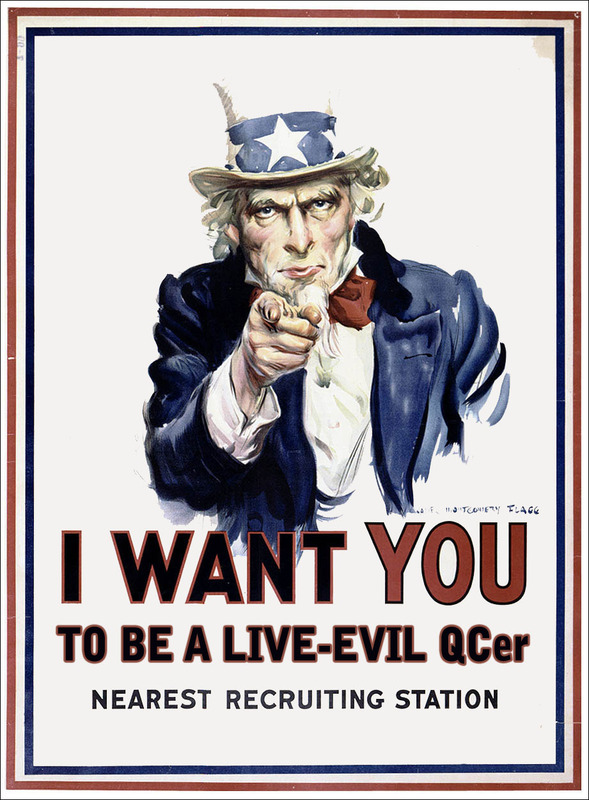 Live-eviL is currently recruiting Quality Checkers. We are currently experiencing slowed releases due to lack of QCs, and we need YOUR help to continue releasing quality shows for your viewing pleasure! http://www.live-evil.org/so-you-want-to-be-a-live-evil-qcer/ and then contact any of the ops listed on the above page. is powered by	WordPress 5.1.1 and delivered to you in 0.072 seconds using 50 queries.